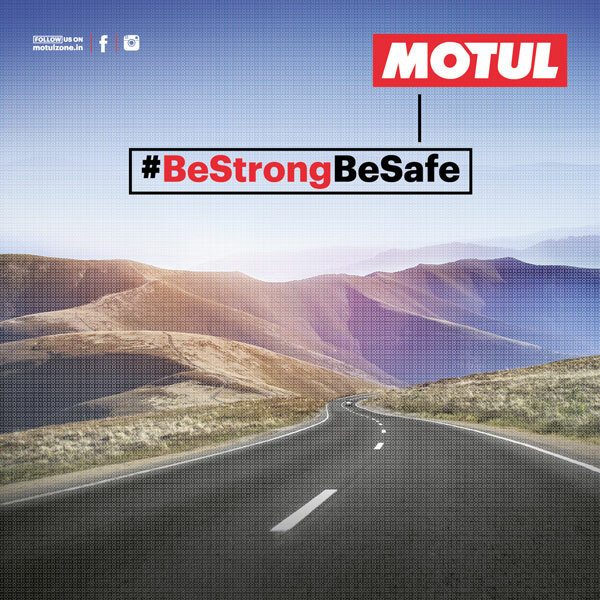 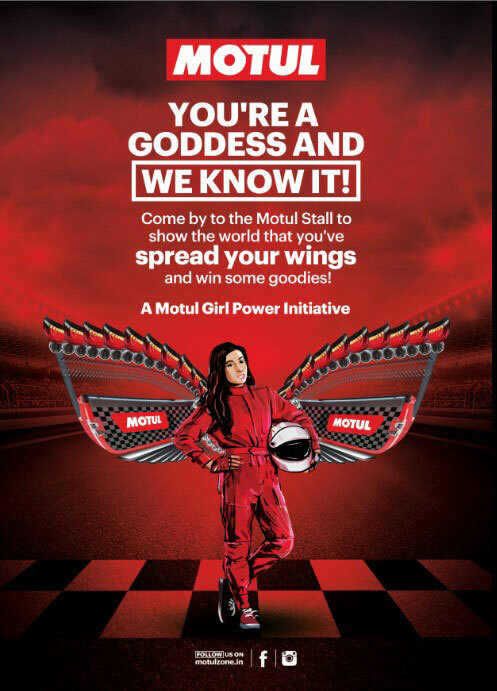 Motul was the Performance Partner of the Women’s Rally to the Valley. 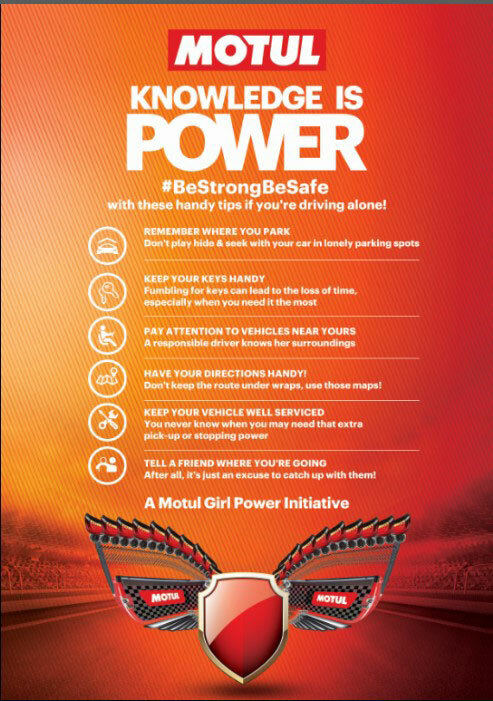 We had to engage with the TG on-ground & spread awareness of our dedication to women empowerment on the road. 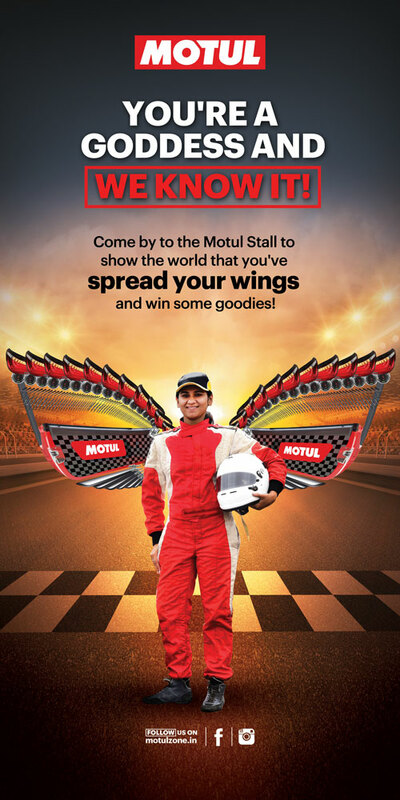 In order to amplify our dedication to the cause we partnered with India’s Fastest Female Racetrack Driver – Sneha Sharma. 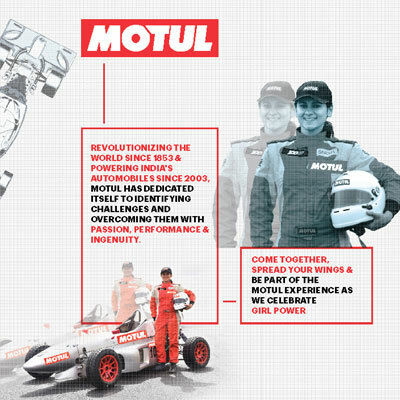 Together, we drove from Worli to Lavasa in a branded Motul #GirlPower Car. 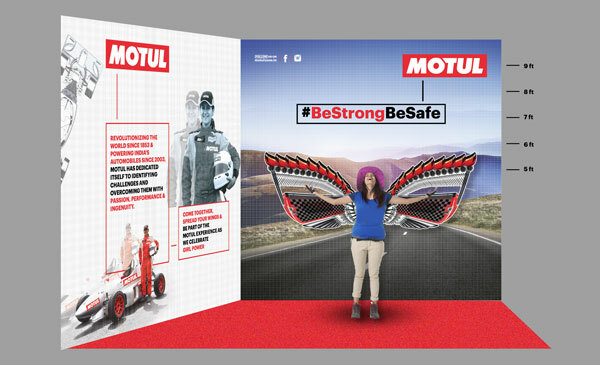 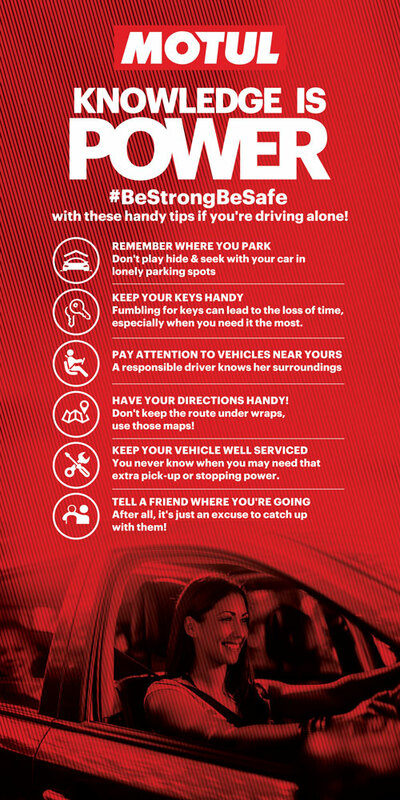 Since road safety for a woman & man in India is very different, we went with the communication - #BeStrongBeSafe to shed light on the fact that empowerment is key to enable a woman to protect herself.